The Phoenix Bat Company has been crafting high-end baseball bats for over 20 years. Using only premium grade woods with the most advanced bat-making machine in the world, they deliver the most consistent and high-quality bats to their customers, including pro baseball players. With painstaking attention to detail and custom manufacturing, Phoenix Bats produces some of the best bats in the country. With customers at all skill levels and various requirements, visitors to the Phoenix Bats website were confused by the difficulty of researching and selecting the right bat for their needs. In search of a better solution, Phoenix Bats wanted to find an easy way for potential customers to find and select a wooden bat tailored to both the customers’ game and hitting style. Building a decision tree bat selector tool has enabled Phoenix Bats to guide customers to the baseball bat perfectly suited to their needs. With this interactive platform in place, customers are now able to quickly find a bat, leading to an increased conversion rate and improved sales. 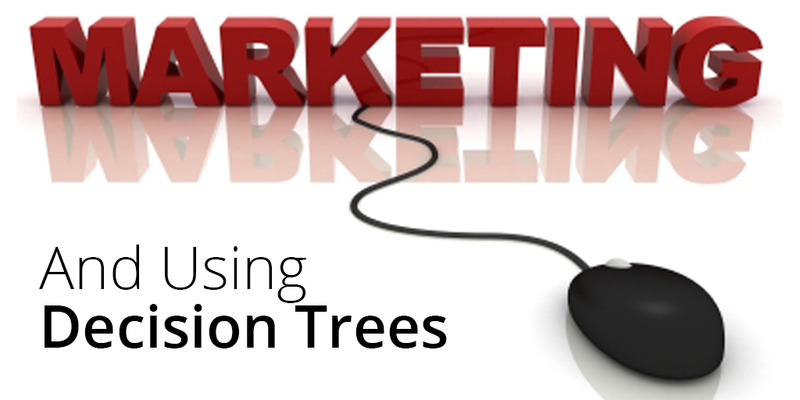 Phoenix Bats is also enhancing the end-user experience by using the Zingtree API. PreviousIt’s Wedding Season: What Kind of Gift Should You Buy?